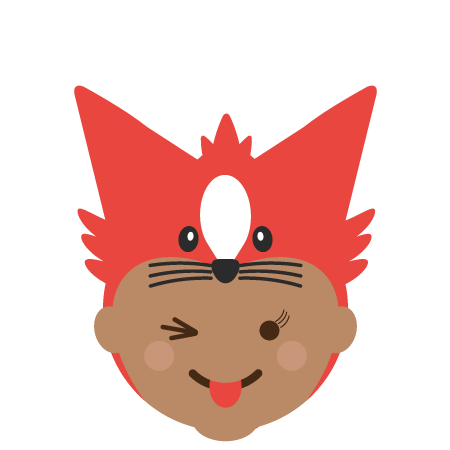 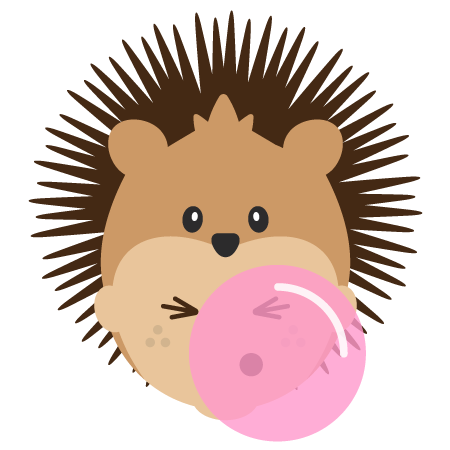 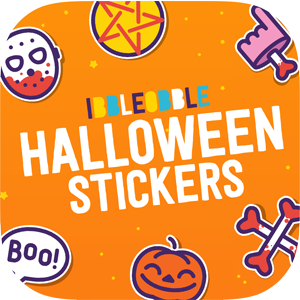 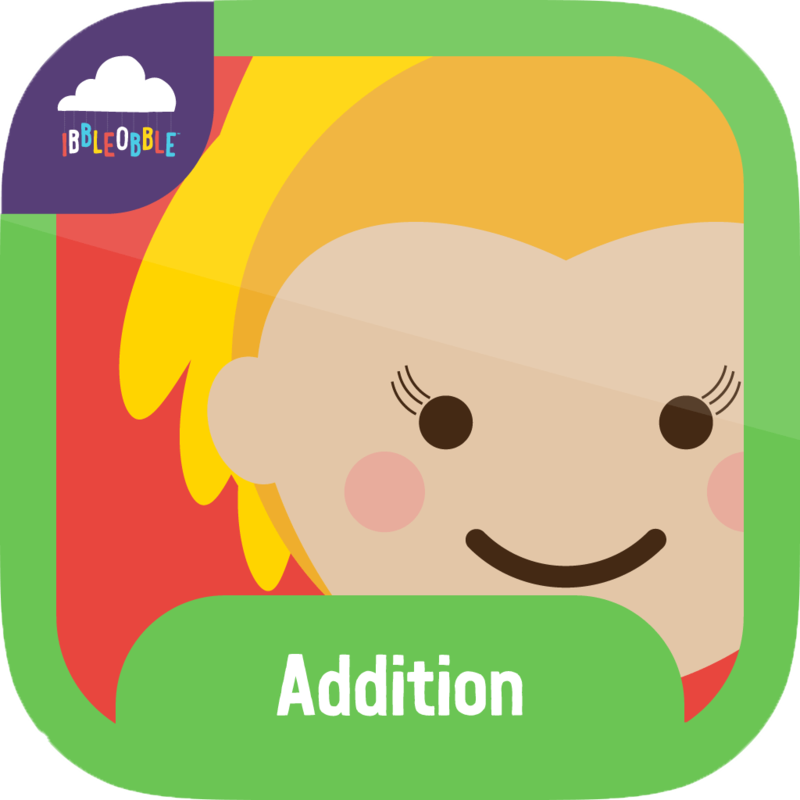 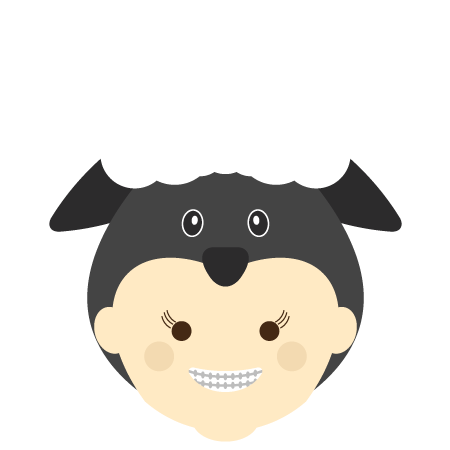 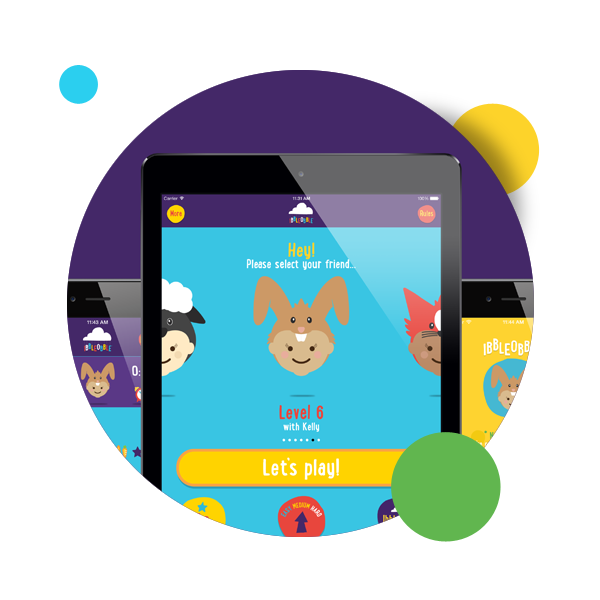 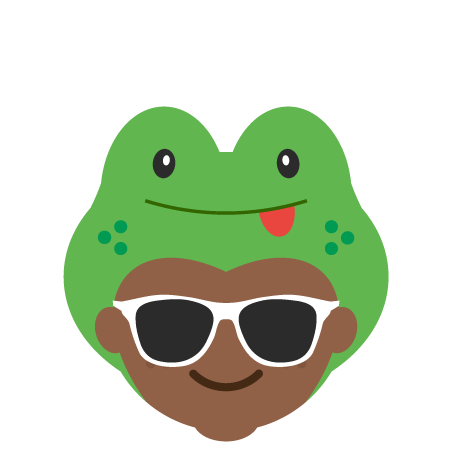 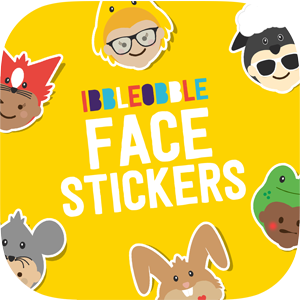 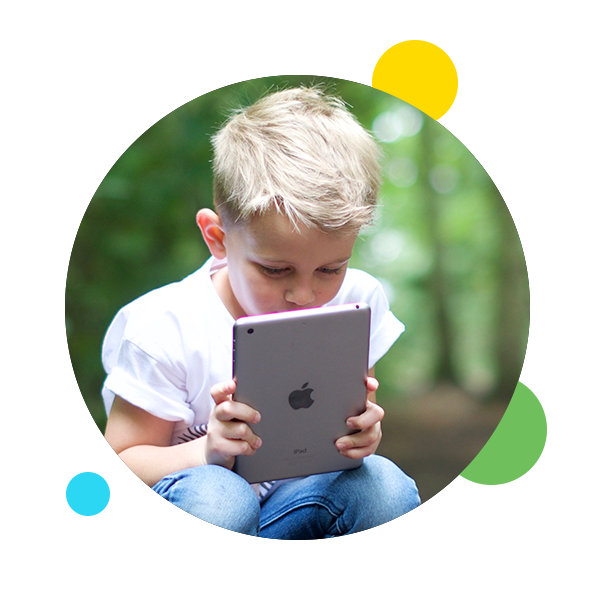 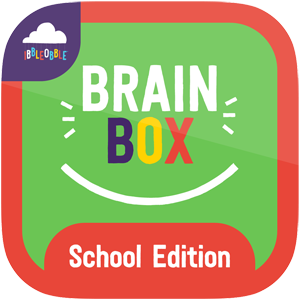 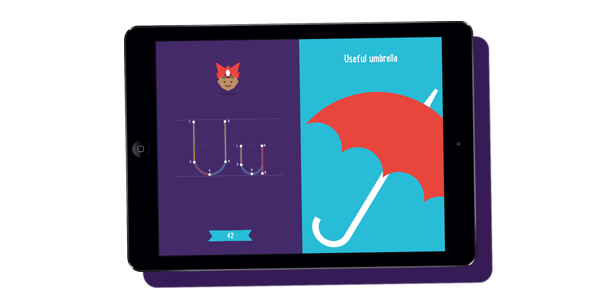 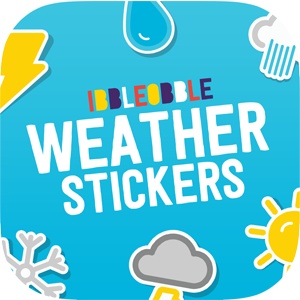 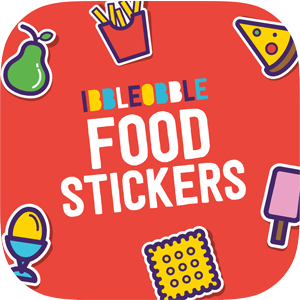 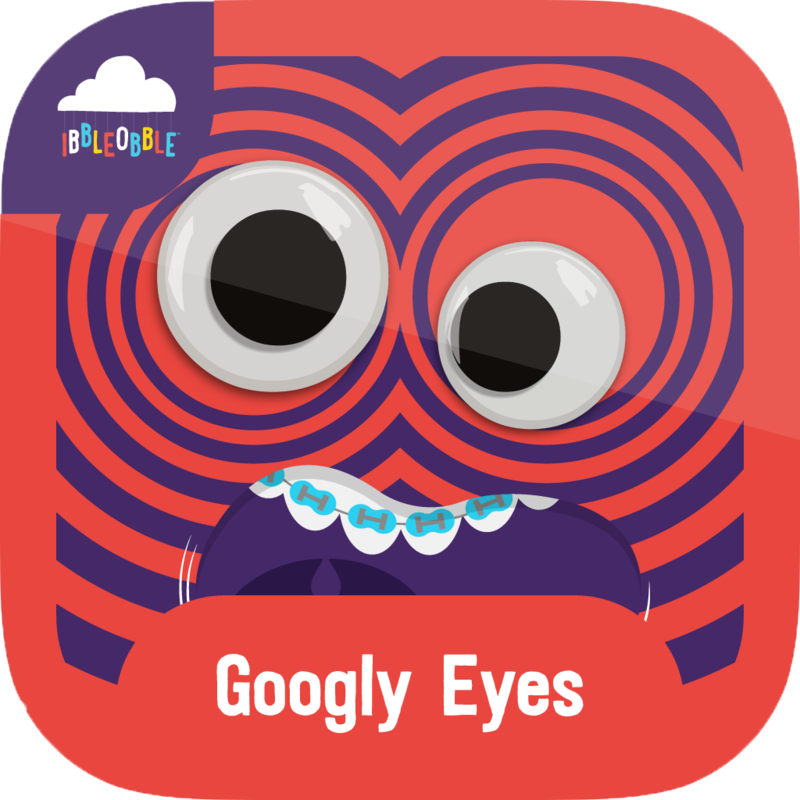 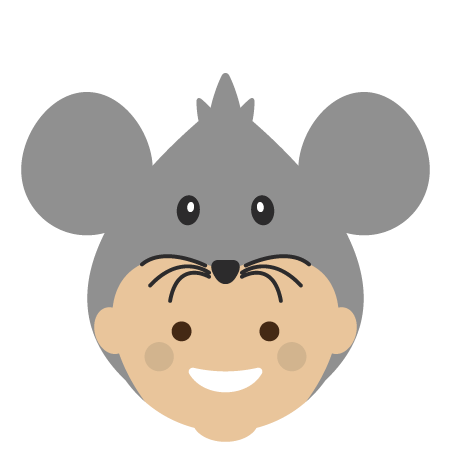 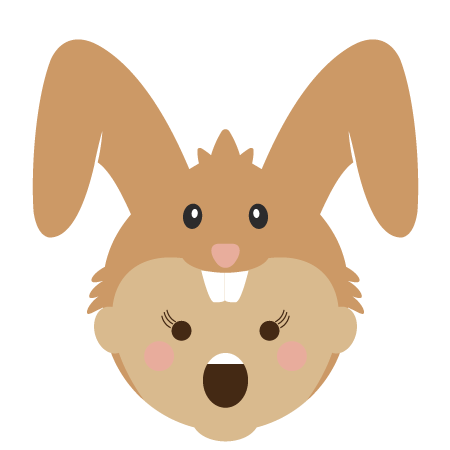 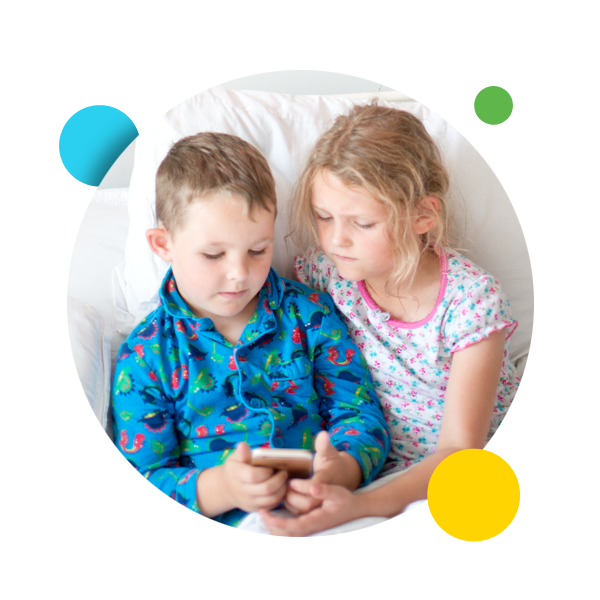 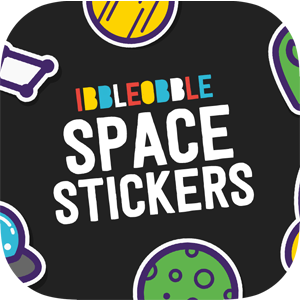 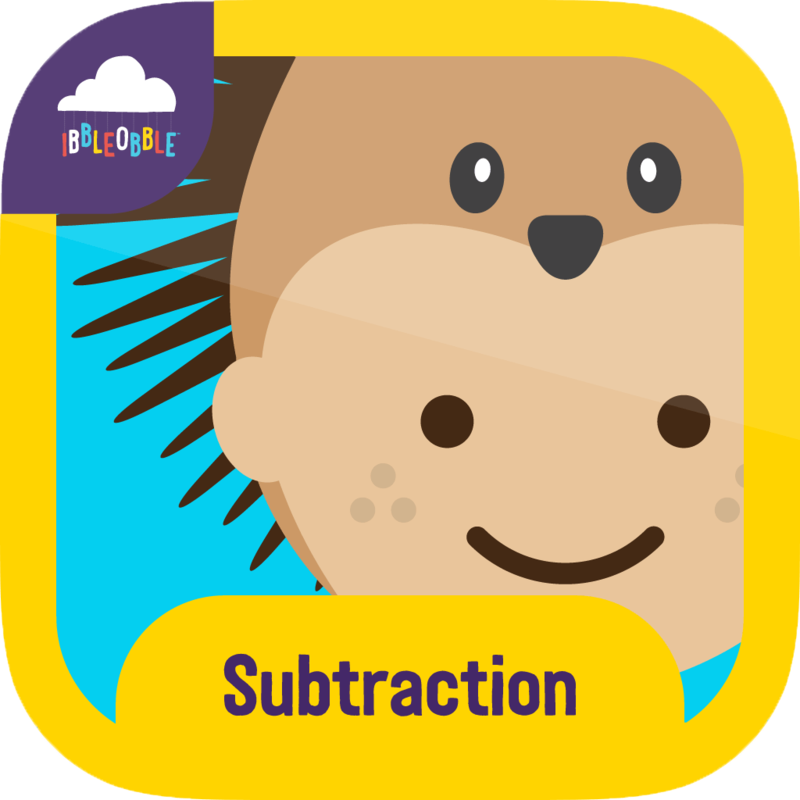 Ibbleobble understands learning new skills can sometimes be daunting, so we have made our Apps for kids extremely fun and easy-to-use. 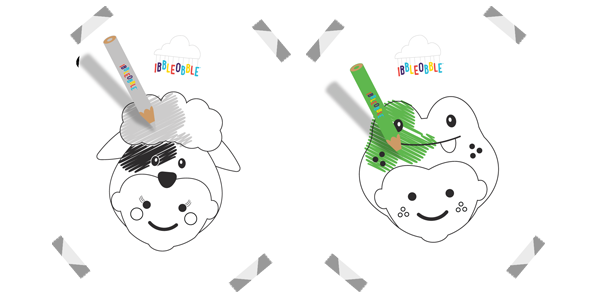 Our unique characters help children on their journey of learning. 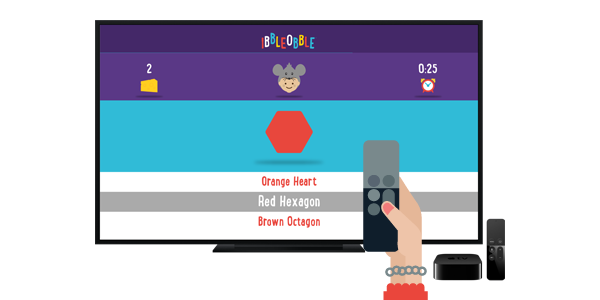 Best of all, learning new skills with Ibbleobble is all kinds of fun!! 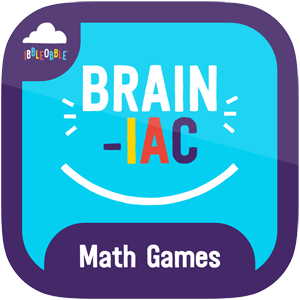 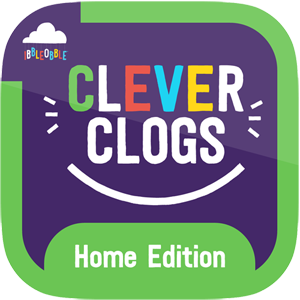 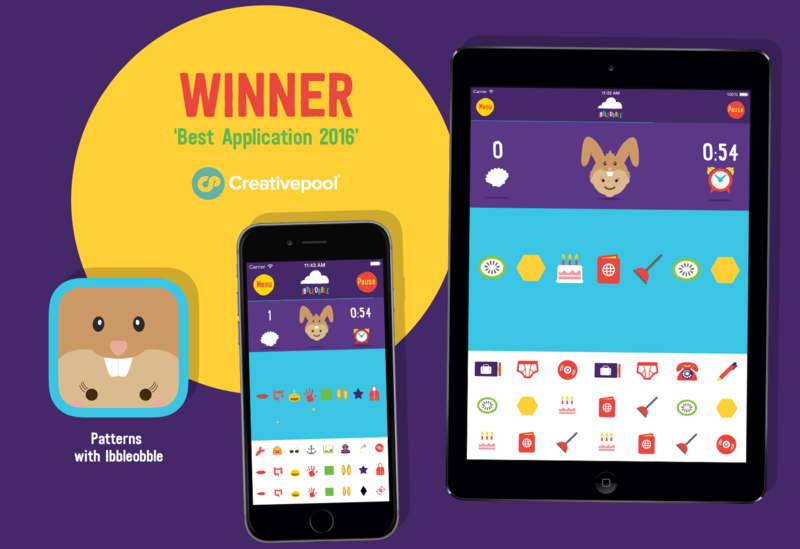 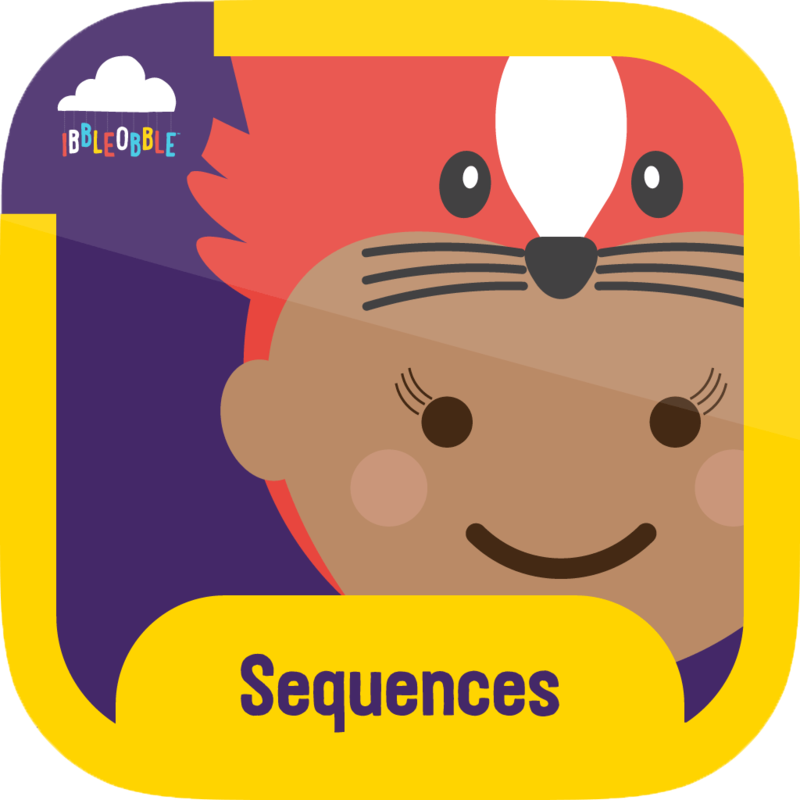 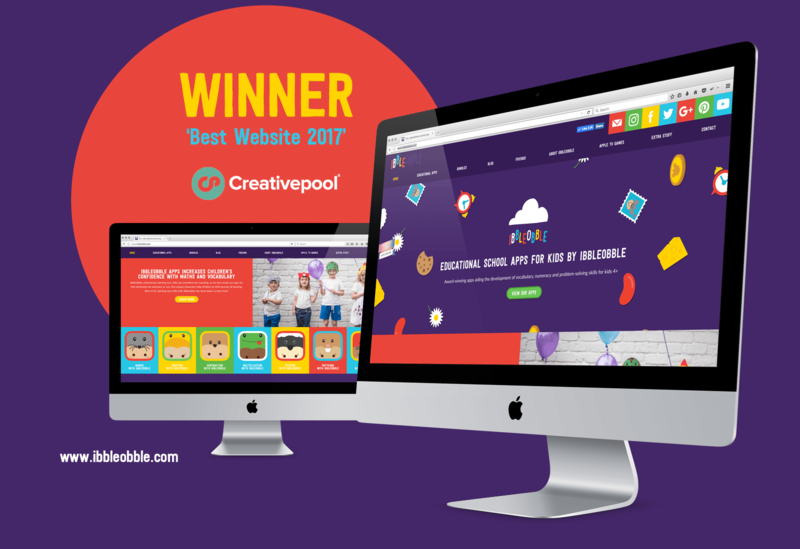 Patterns with Ibbleobble was named ‘Best Application’ People’s Choice by Creativepool – an international award which got featured in their yearly annual. 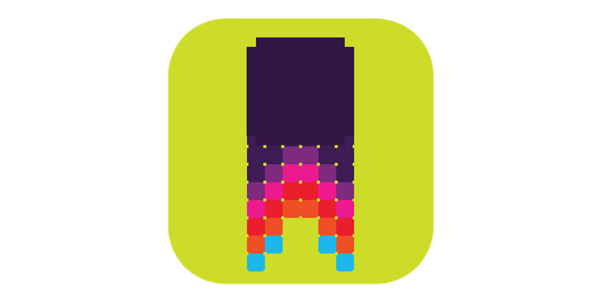 Additionally we have also received local recognition, with our app Words with Ibbleobble receiving a ‘Highly commended’ status at the Lincolnshire Digital Awards 2016. 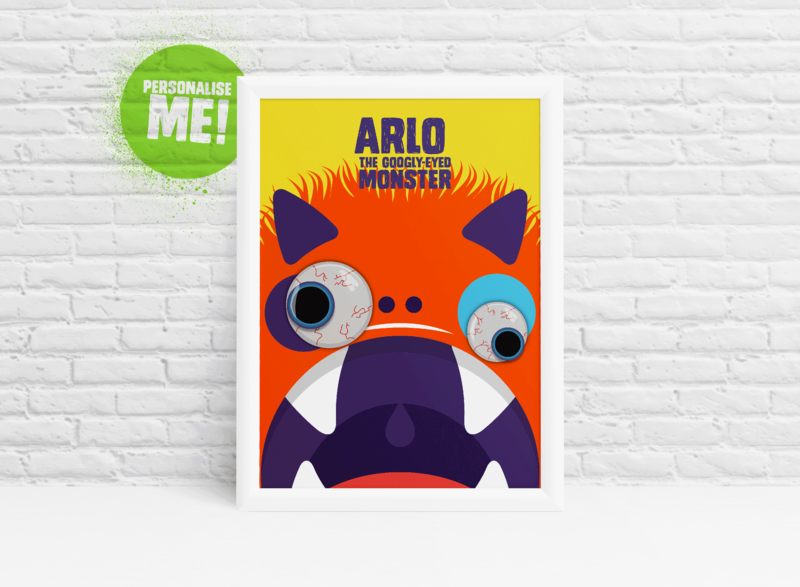 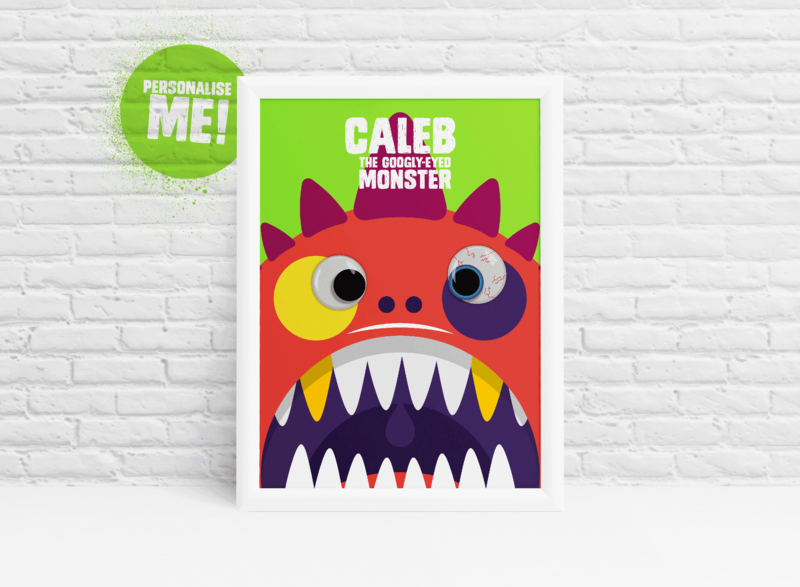 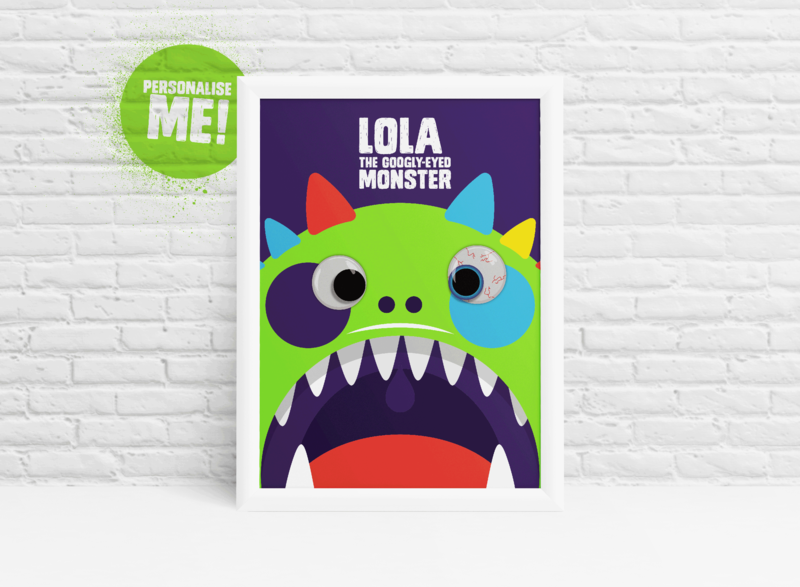 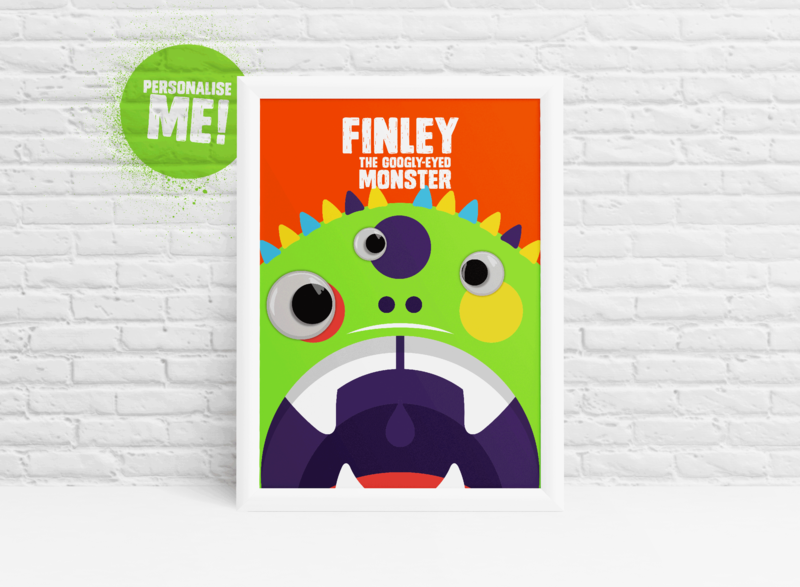 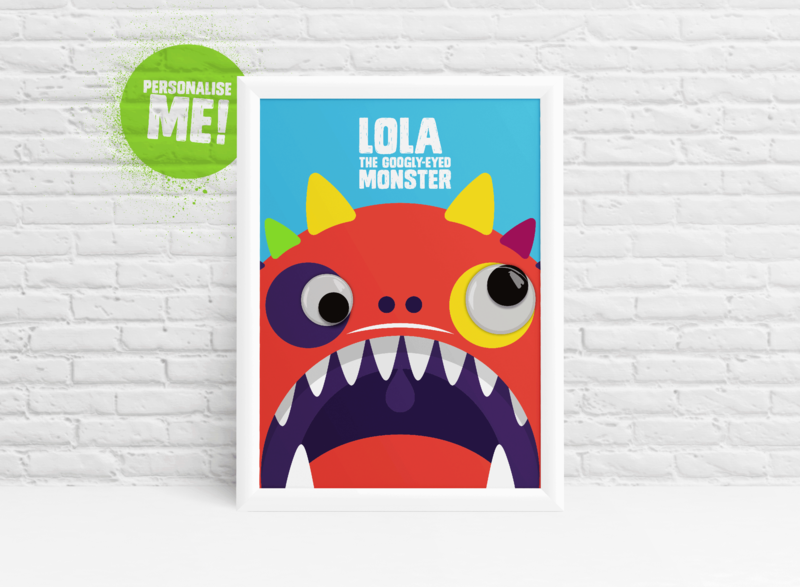 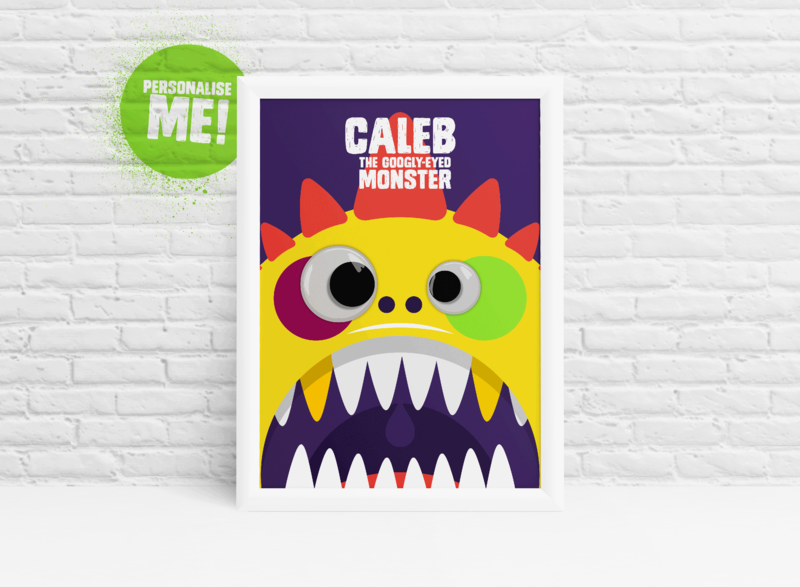 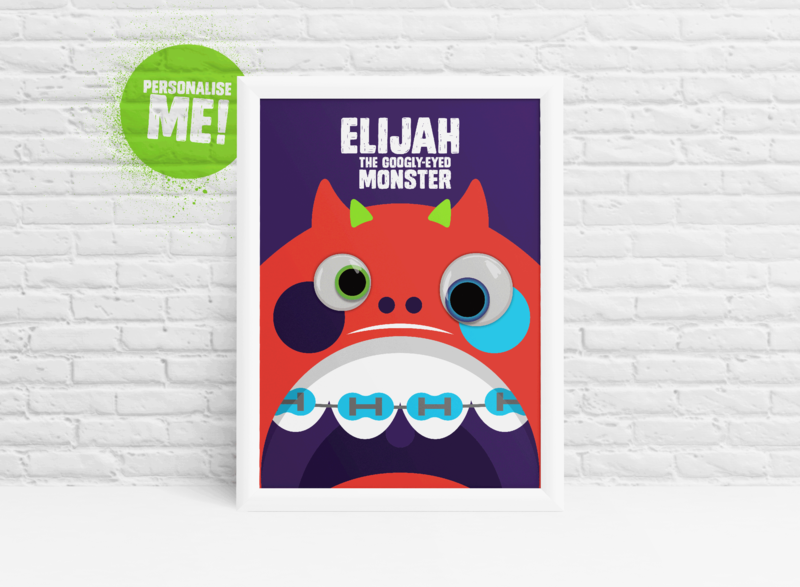 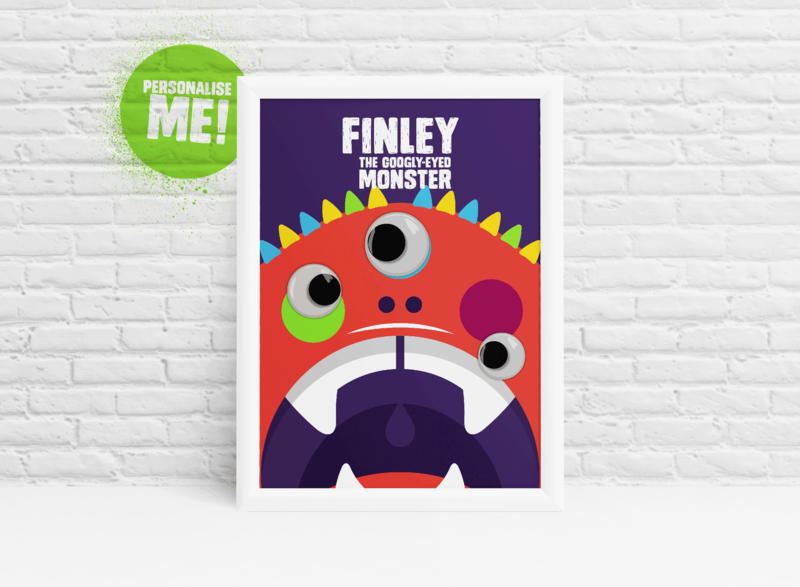 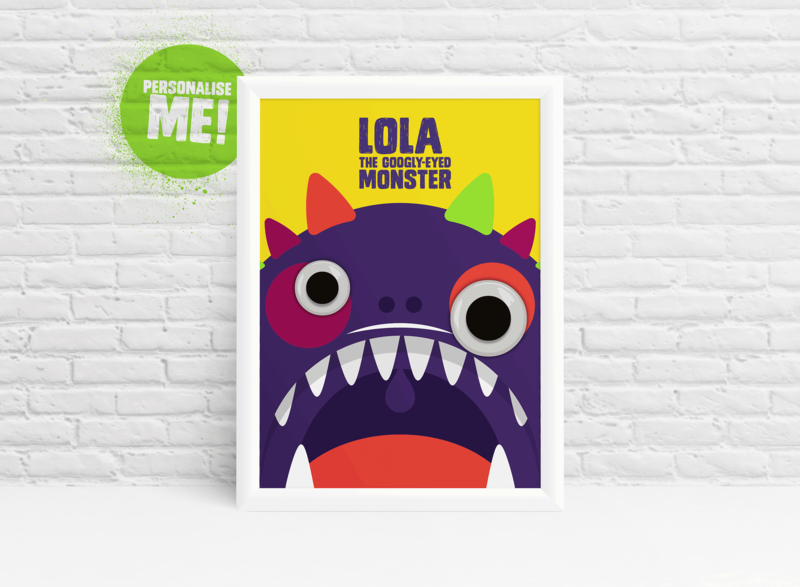 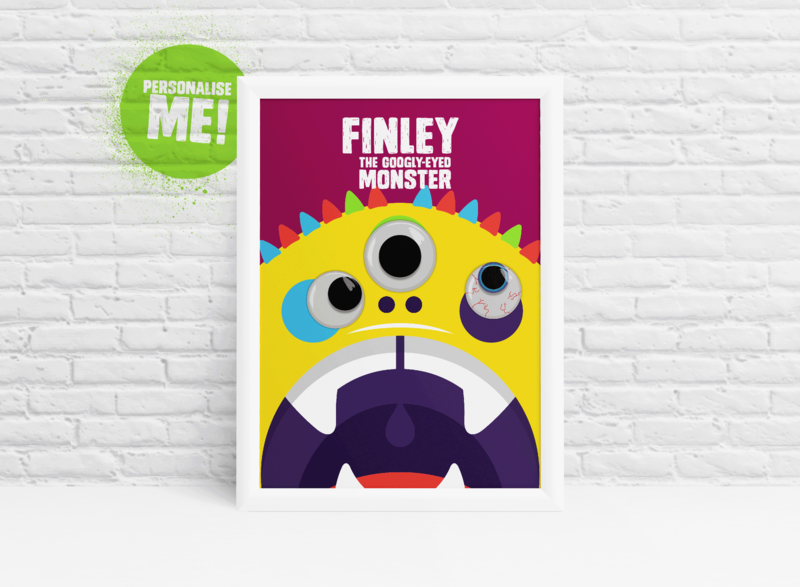 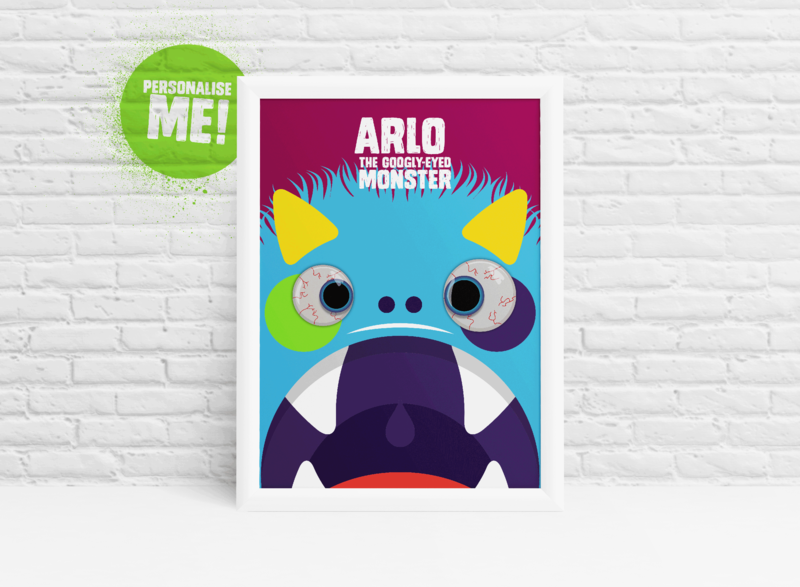 Perfect for the bedroom, office or nursery! 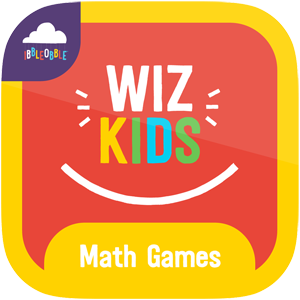 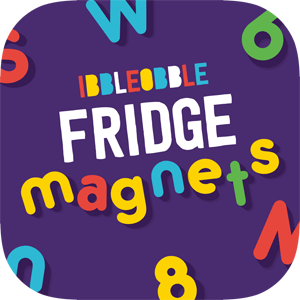 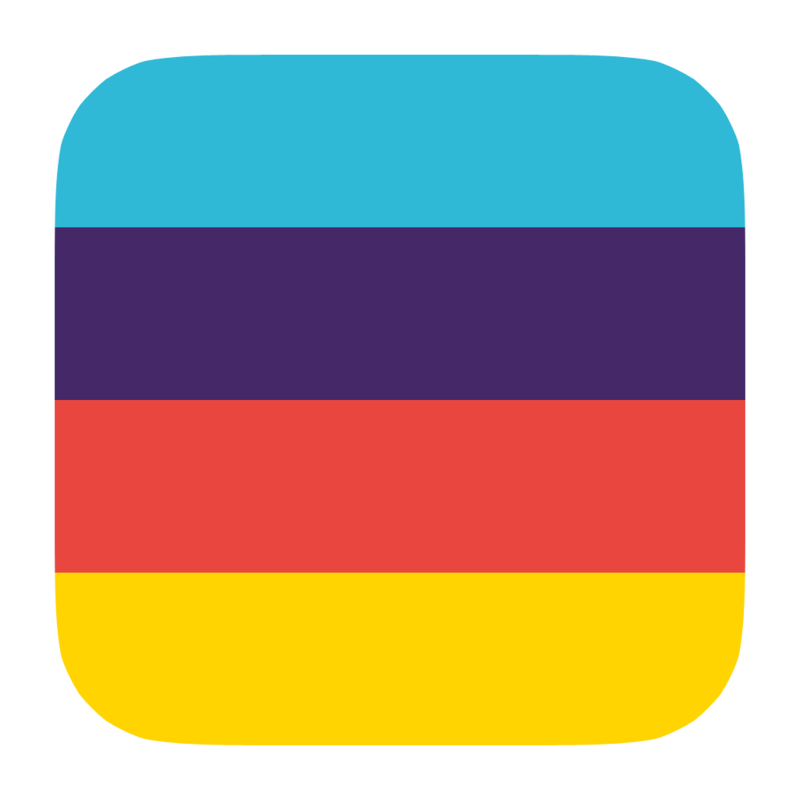 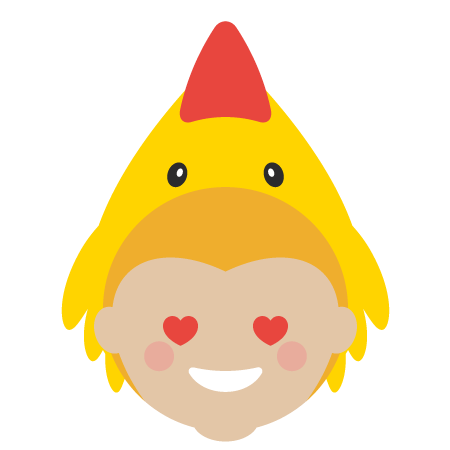 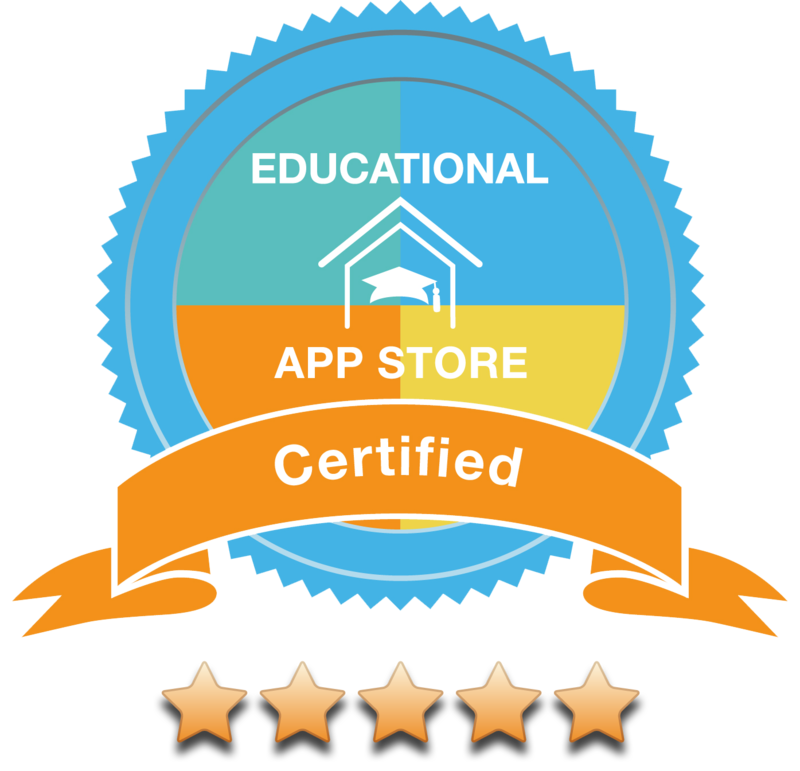 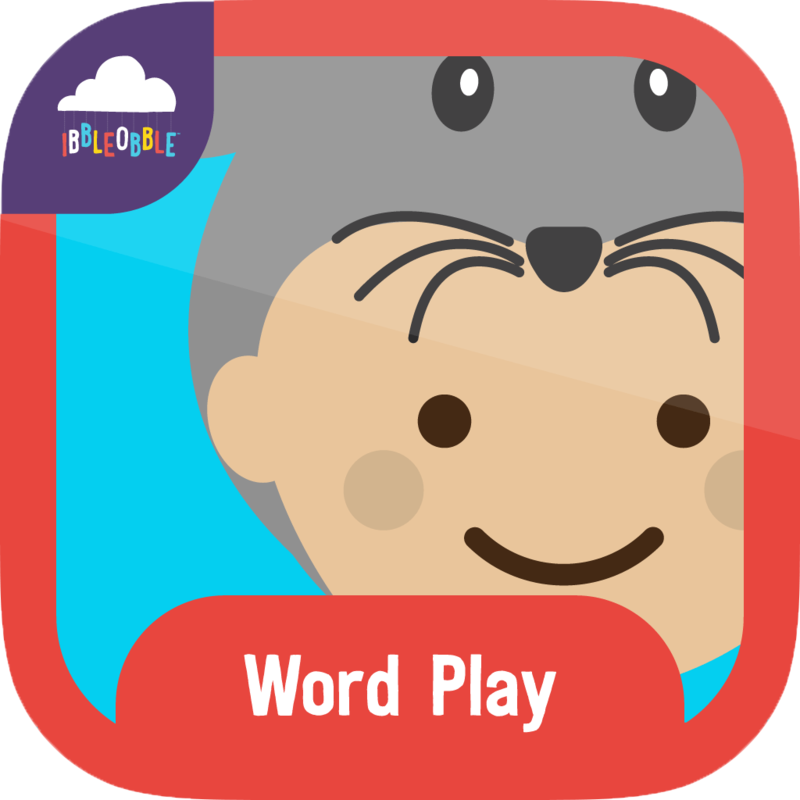 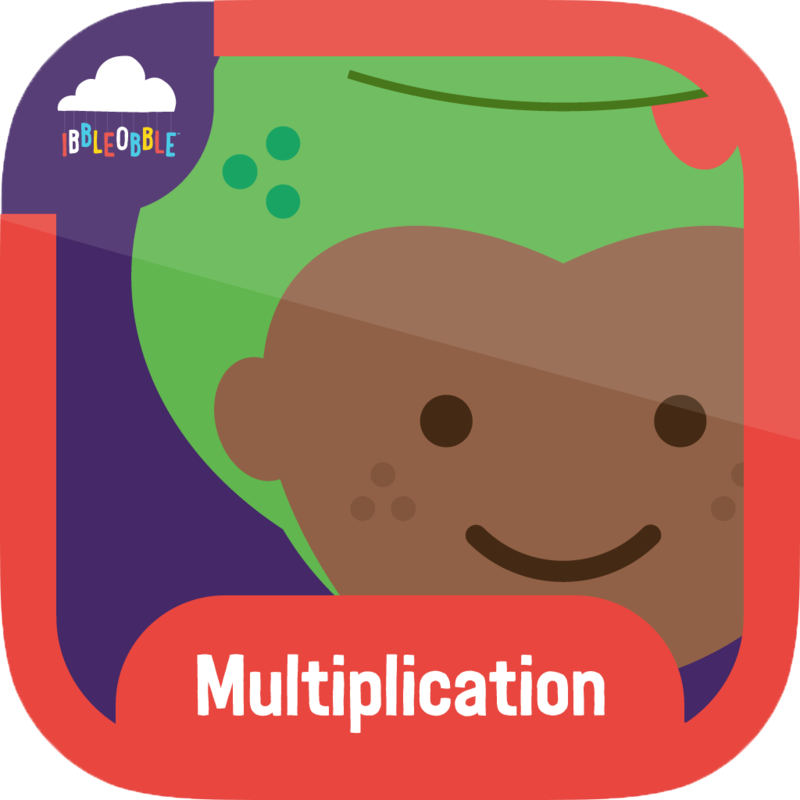 Words with Ibbleobble received a 5 (five) star rating from the Educational App Store. 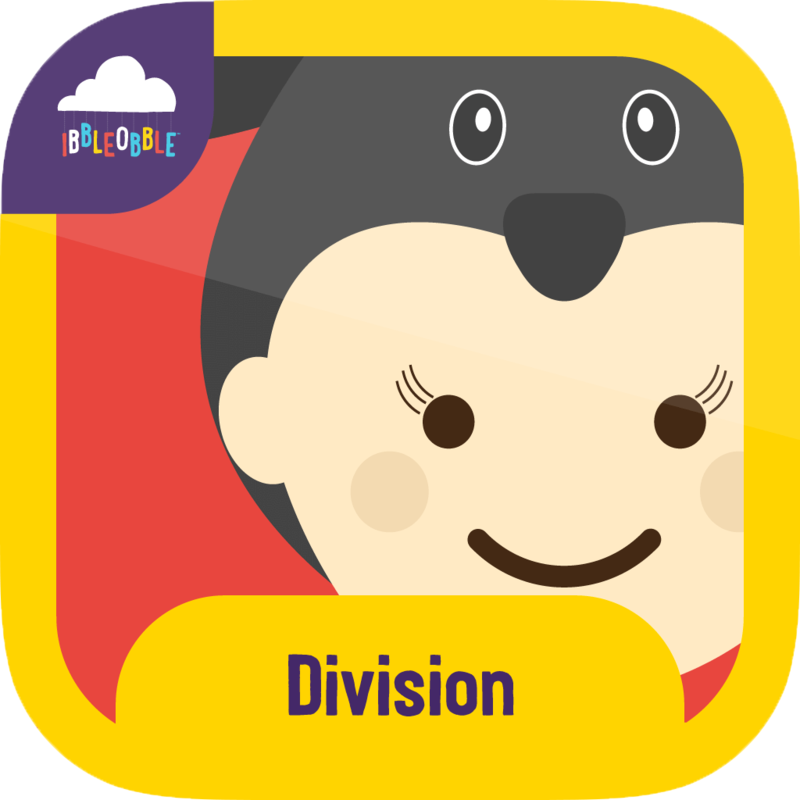 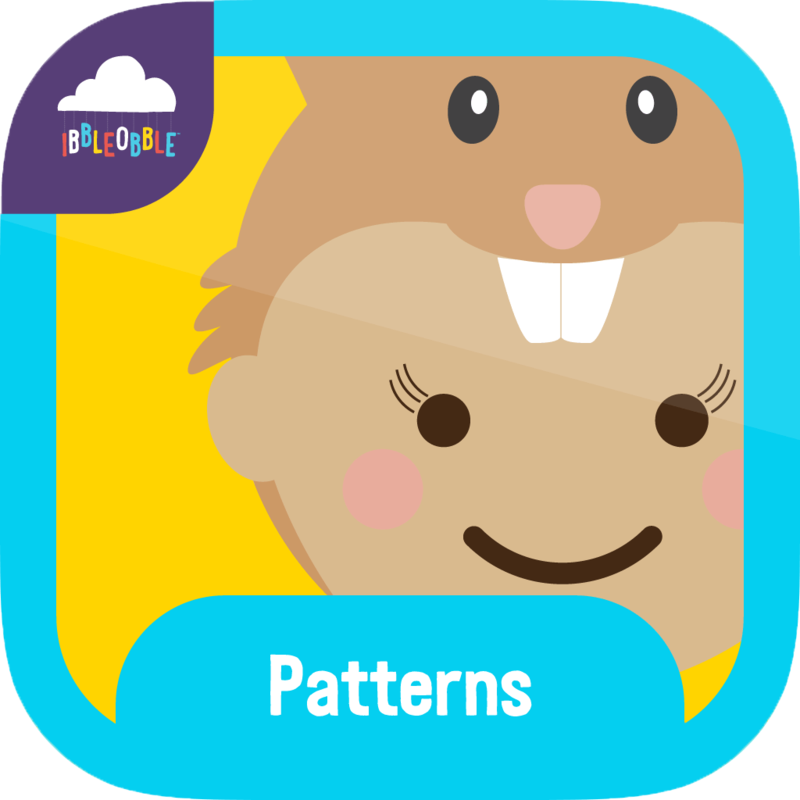 #Matching #patterns #game for #children!